Red or green apples, which is better? What better apple, green or red? What apples are the most useful, tasty and just love? It would seem that the only difference is the color. Red apples, no doubt tasty and healthy. Contain useful fiber, vitamins A, C, E, K and vitamin B, as well as important minerals such as iron, potassium and others. But it should be noted that red apples are considered less useful because unlike green contain more sugars and less vitamins. About the «sweetness» can not say anything, because it is an individual matter. But in view of the fact that red apples more sugar can assume that they are sweeter. In green apples more vitamins and minerals. When the so-called apple diet is recommended to eat it green apples. 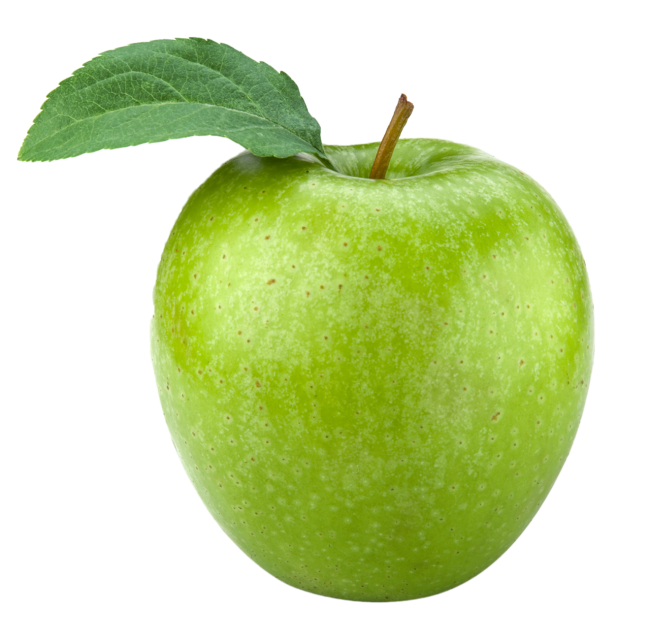 In green apples contain more iron than red. Green apple, better than red, helps the body absorb fat food. In green apples contain less sugar, so diabetics are encouraged to include them in the diet. Green apples are mostly hypoallergenic. 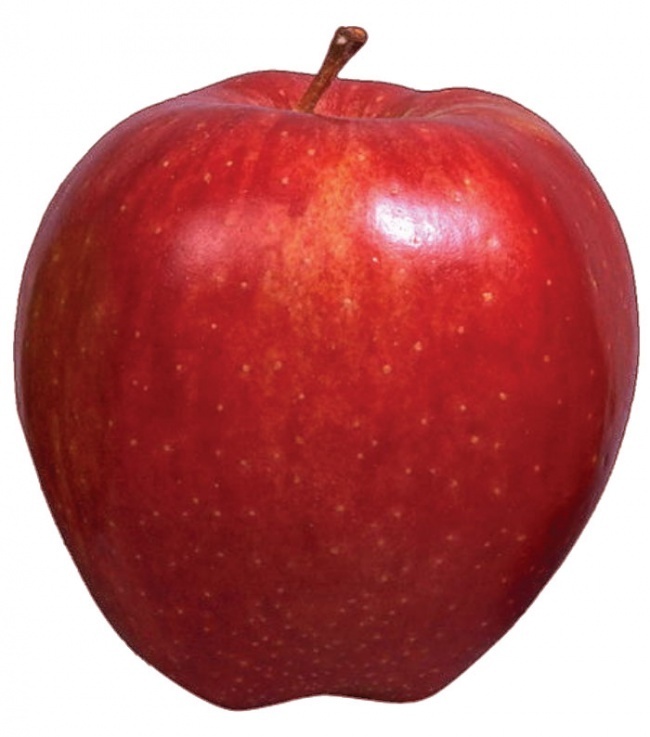 The tendency to allergy to apples, you need to choose not red, and green. → Bitter, milk, porous, white chocolate. Which is better? → What hamburgers do you like?